whoa!!! 192 comments!!! thanks for all the sweet messages, i'm sure steph will love them. the rest of us girls are so happy to have her at studio calico. congratulations sonya!! 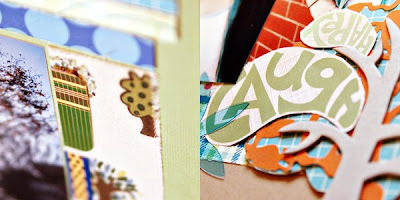 please e-mail info@studiocalico.com to get your newsstand kit! magnolia is one of my favorites and i just love aimee mann. the entire soundtrack for that movie is pretty awesome. and those sneaks... dang girl!! ya know, the only thing about you that i think is uncool is the whole dodgers thing. lol.